It is happening right now. 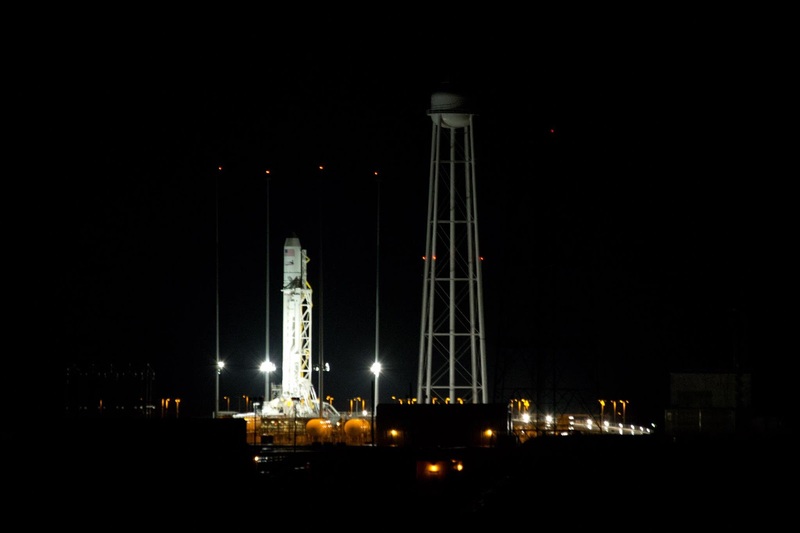 Tune into NASA TV for the Antares Pre Launch Press Conference from NASA's Wallops Flight Facility. Antares launch is scheduled for this Wednesday, April 17 with a planned liftoff of 5 p.m.
Live stream is on NASA TV.